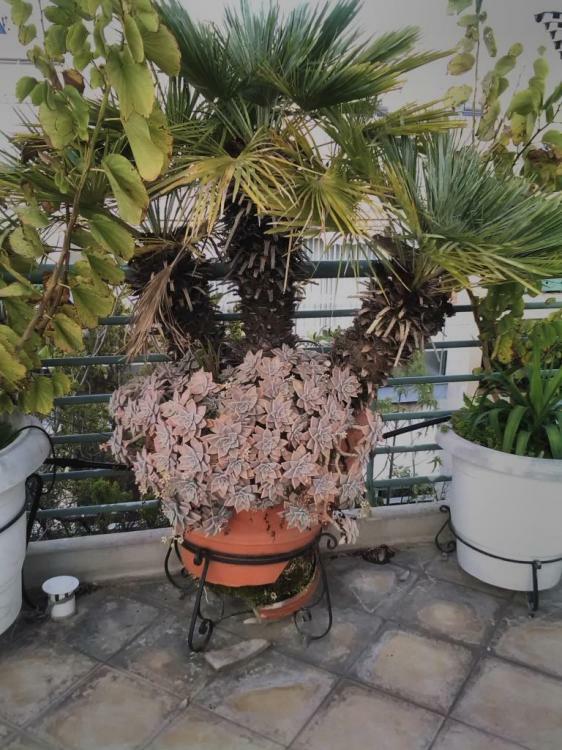 Please post pics of your oldest potted palms. 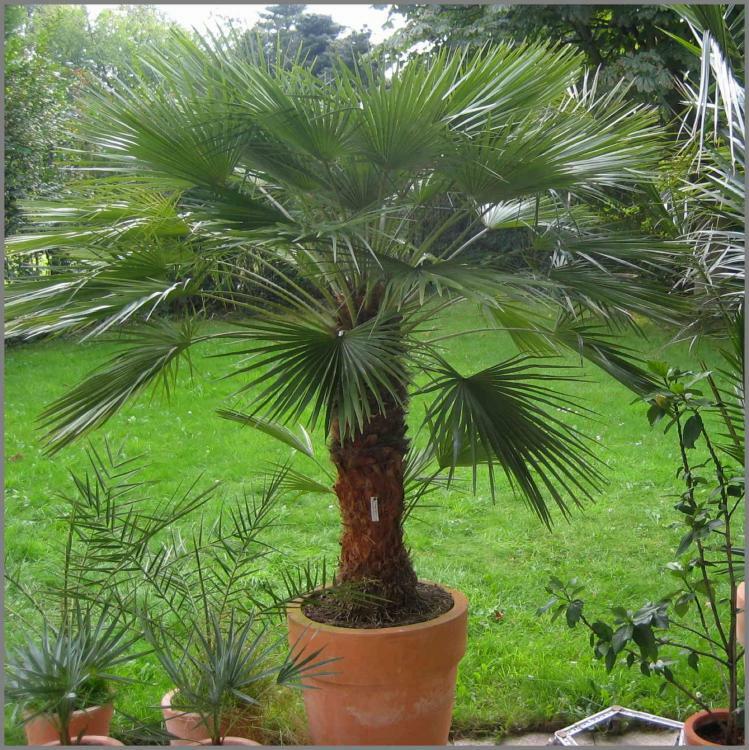 I’ll start with two photos, one of two Chamaedorea elegans taken in 2015 at an age of 43 years, another of Chamaerops humilis taken in 2008 when it was 28 years old. 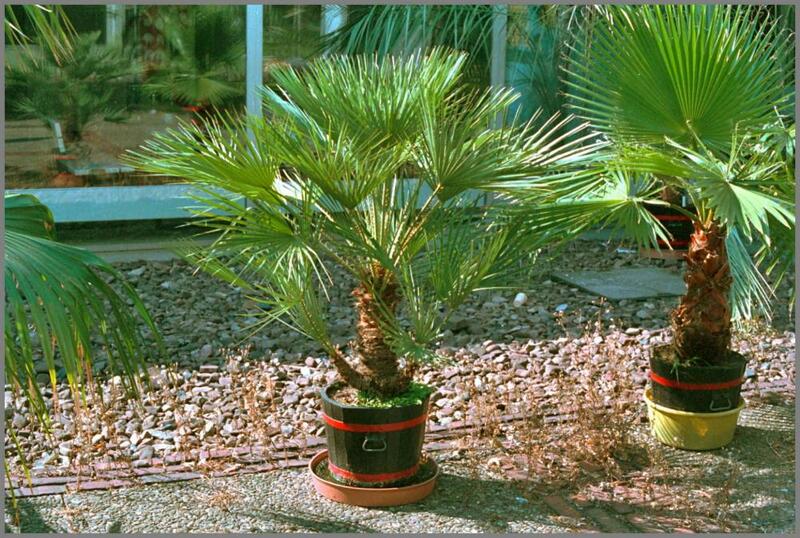 I have a couple of Chamaerops from the early 90's still in pots. 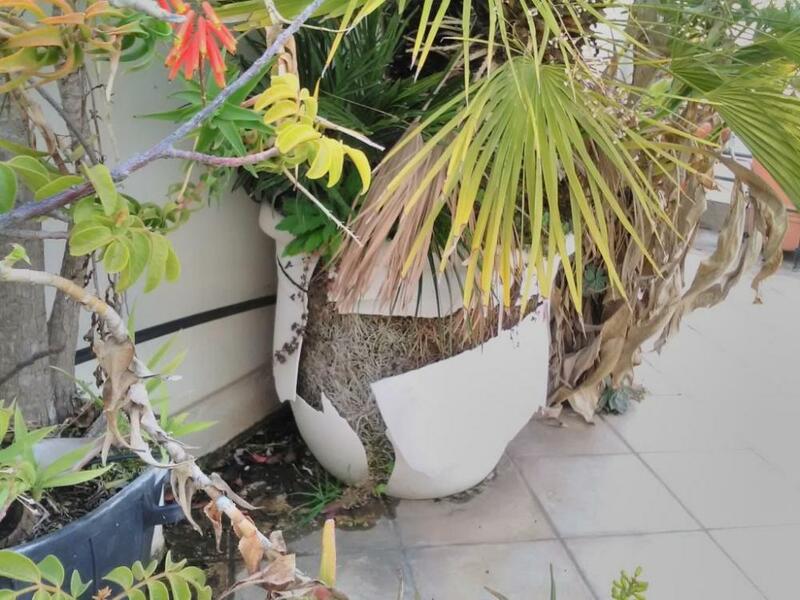 The plants themselves are in much better condition than the pots. 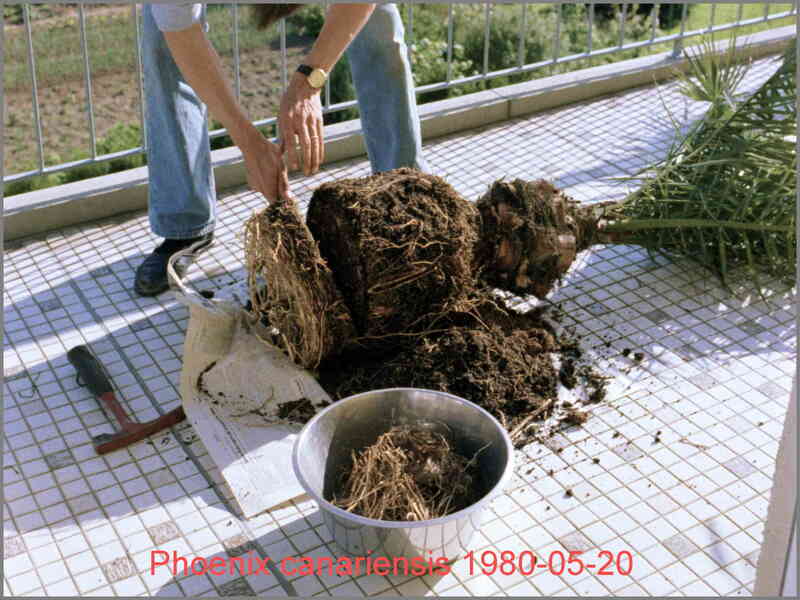 Sunshine, temperature fluctuation and strong root production because of dryness turn pots in to pieces. Pal, I can't even come close to your pot records! But, for what it's worth, I've had Chambeyronias in large pots (garbage cans) for 10 years or more. I'll scour my friends' collections and see if I can find something that's been potted for a while. 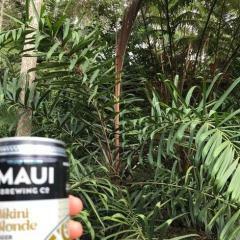 Incredible plants Pal. Has the Arenga ever produced suckers? 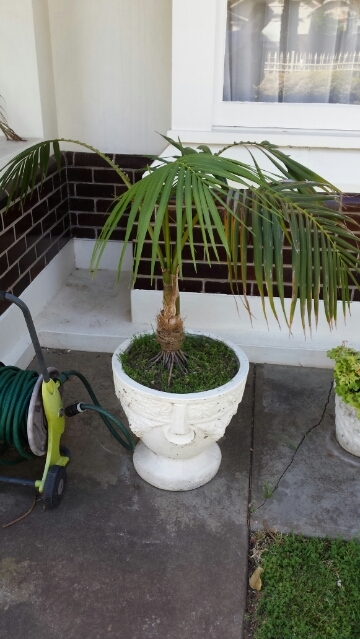 How do you stop the Phoenix palms from lifting themselves out of their pots? Where did you use to buy seeds from back then? 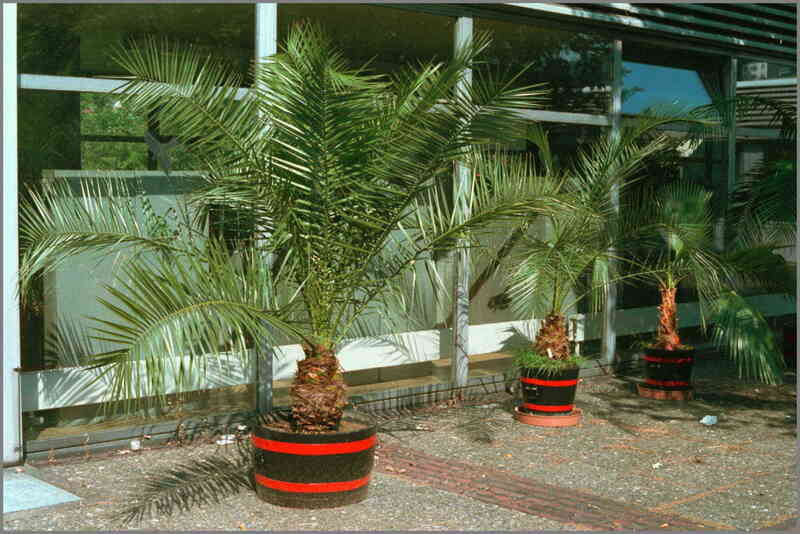 I remember that during the early 90's the only reliable palm seeds source known to me was a family business but it had a limited though occasionally highly interesting list. 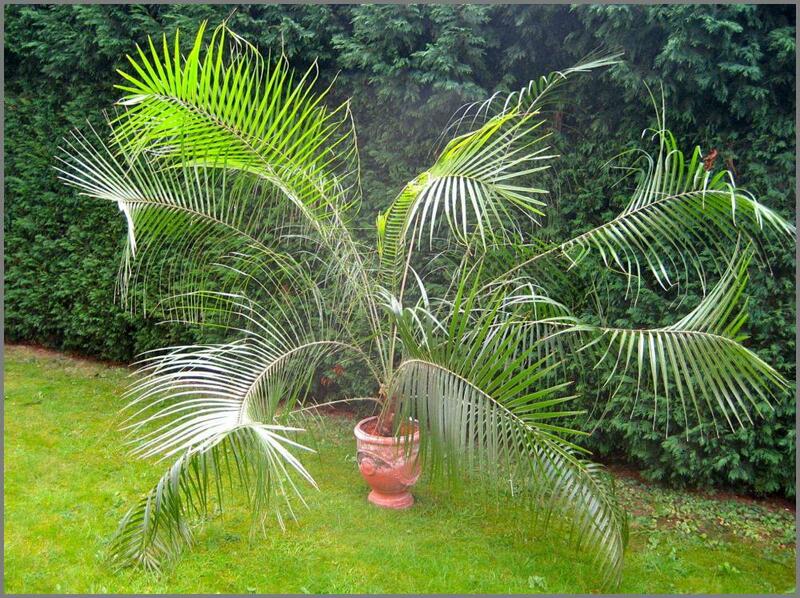 It even offered once seeds of Borassondedron borneense (btw they were fresh and viable! 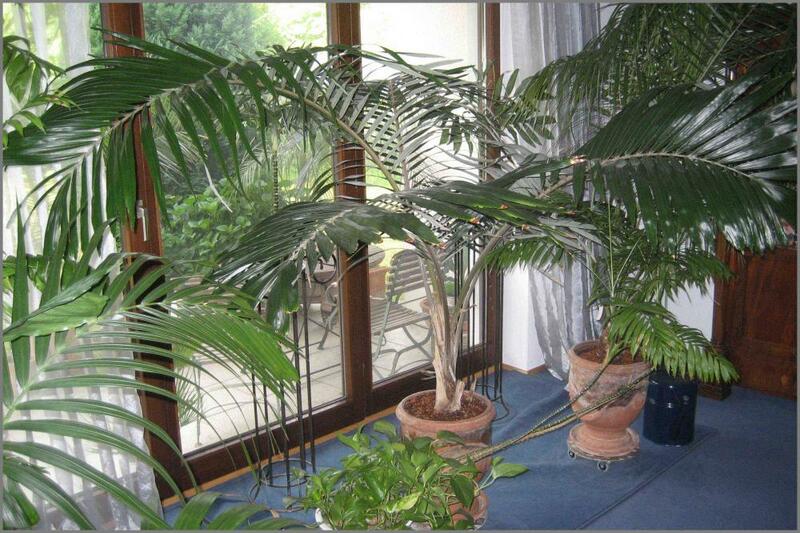 ), though it was emphasizing on australian plants and cycads. The main source for seeds in the 1970s and 80s was A. Schenkel in Hamburg (as in this case with the Rhapis), but I collected also seeds in the wild and in several botanical gardens. Thanks. This small family business I mentioned before had its headquarters in Heidelberg (or nearby anyway). 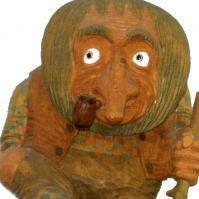 Do you happen to remember its name? I guess you might mean Samengeschäft Wagner (???) in Heidelberg. I bought there some seeds in the 1980s too. In the 80s, I used to buy seeds (not only palm seeds) from Spezialsämereien Wißmann in Osnabrück (I recently found an old catalog). None of the palms is alive anymore though, as I gave them away when I moved to the US in 1998, I restarted the hobby in 2013 after moving back to Germany. Two Chamaerops form the early 90's, when I obtained them. 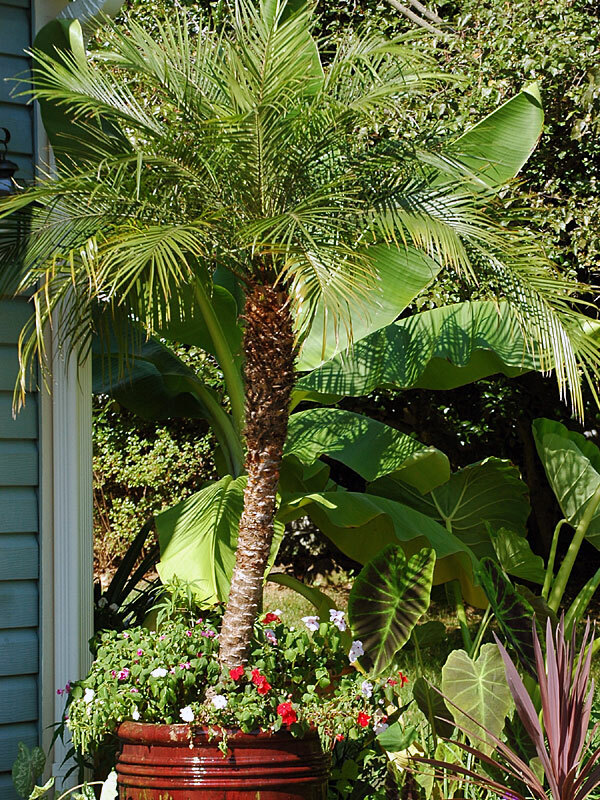 First one had by then already fan palms, so I estimate that it carries about another 5 years 'on its back'. The second one had been bought as a strap seedling of the arborescent variety, but it proved very suckering, so I prefered keeping it in pot. Both plants look better then the pots, they are in. If you wonder why I do not pot them up, answer is simple. I can not. Plants are super heavy at current stage, Almost all soil has been substituted by root mass and, believe me, root mass is way heavier than the stickiest soil. Wow, you guys have got me beat, hands down. 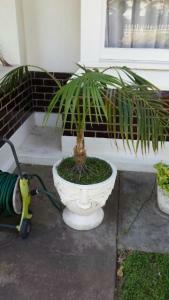 I think my oldest palm is maybe 5 years old at this point. But, I have several contenders I may be able to bonzai out to 20 if they keep at this growth rate. 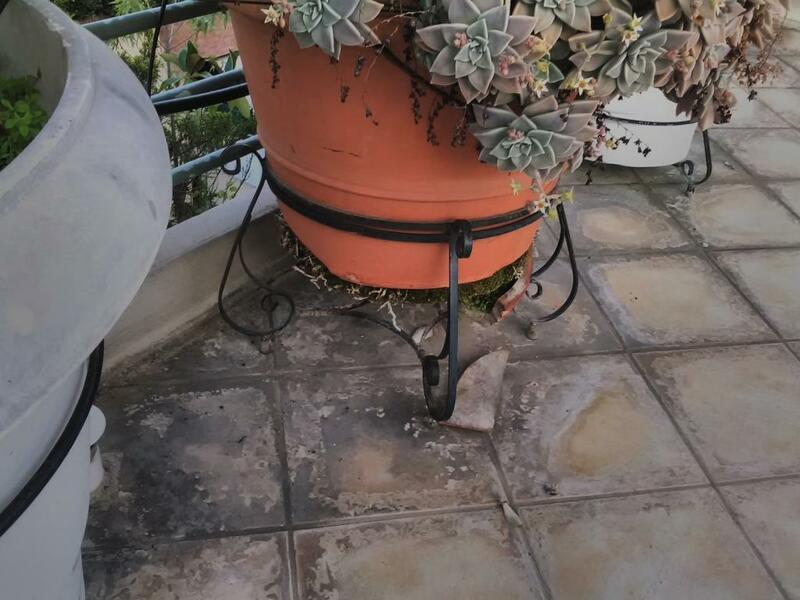 PS: The soil consists of 100% marble pebbles. The bonsai is almost all the year outdoors. WOW, impressive numbers here. 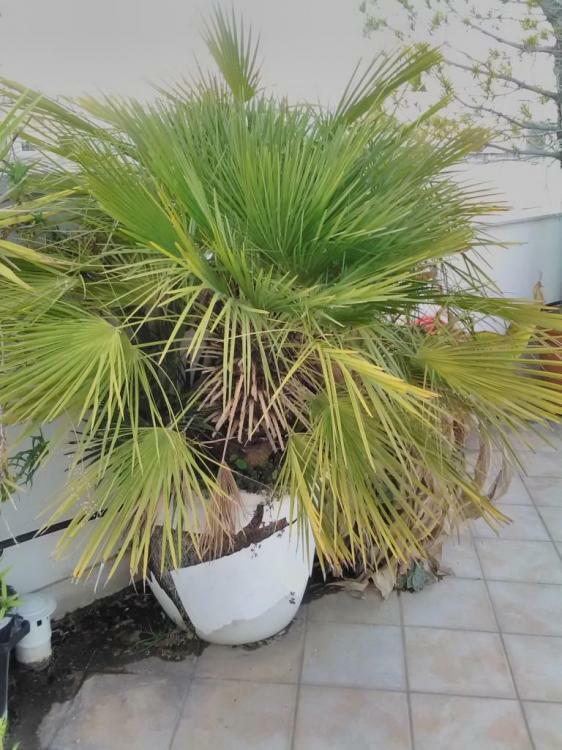 My oldest is a Dypsis Lutescens in the same pot for 5 years, spends the entire year outdoors in part day sun (about 6 hours). So far so good. 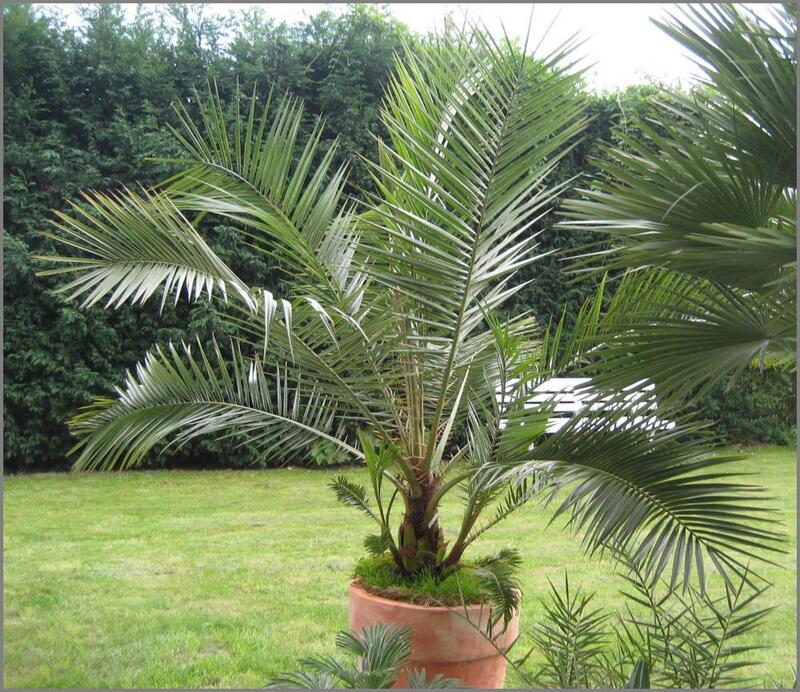 Chamaerops humilis that is beautiful Pal!! Its only by coming to sites like PalmTalk we get to see such beautiful specimens. Many thanks to all of you for sharing. Are they that slow growing? I have been looking for one for some time and found one on Ebay here in the states 20" tall for $20 was going to jump on it, but thought they were faster growers. Saw this post that you had one so wanted to ask about growth speed. 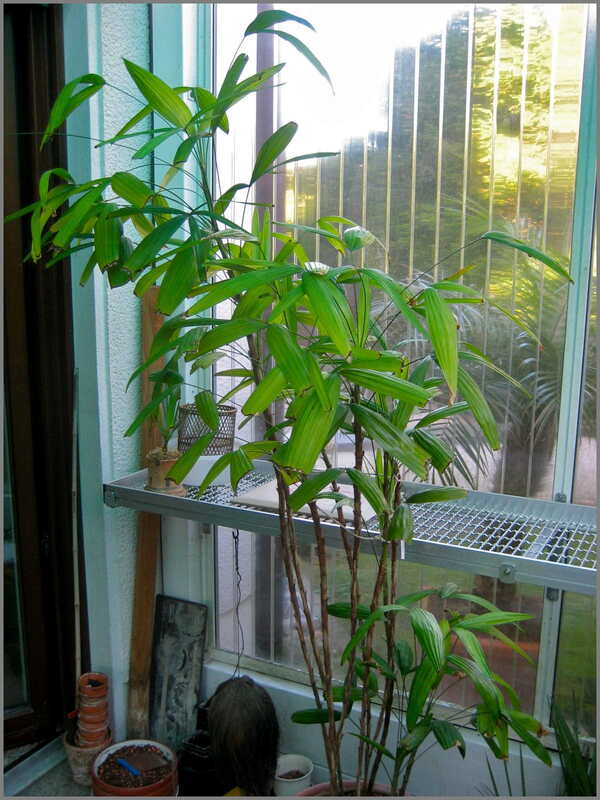 I tried to keep it small, finally it got too tall for indoors, but that was in 2008 when I gave it away to a zoo. 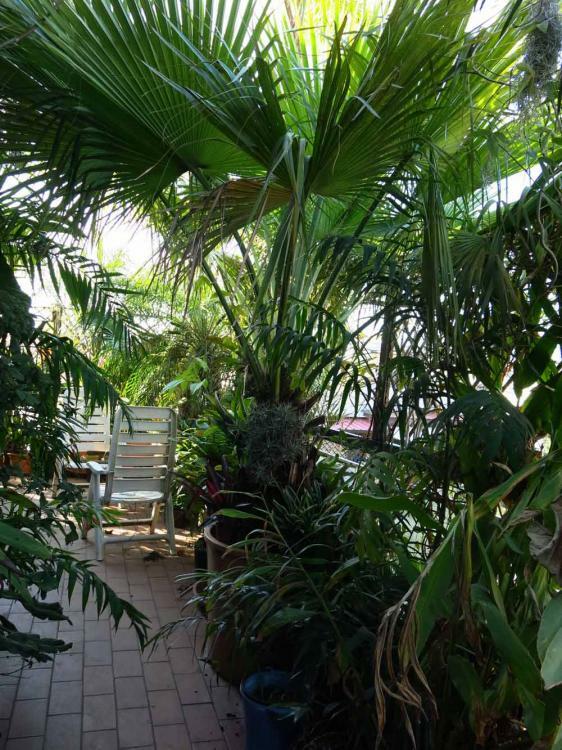 Some of these palms are almost as old as I am! ...okay, yes, I exaggerate slightly... Very impressive to see these palms kept small with confinement, yet perfectly healthy. 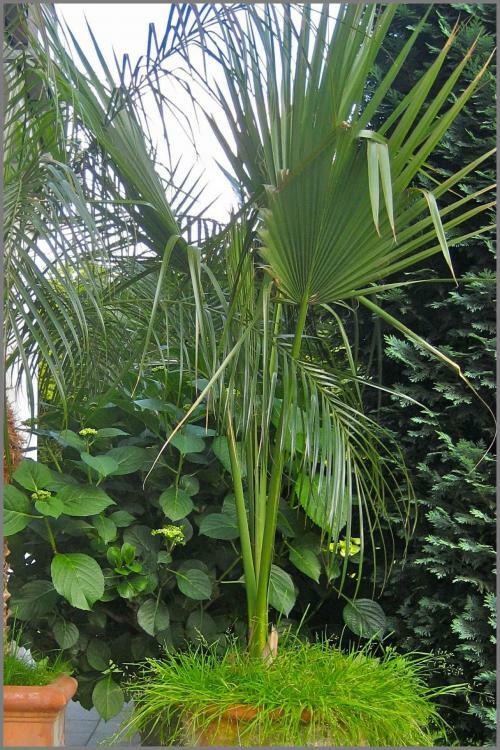 If carefully maintained they can be quite tolerant plants. 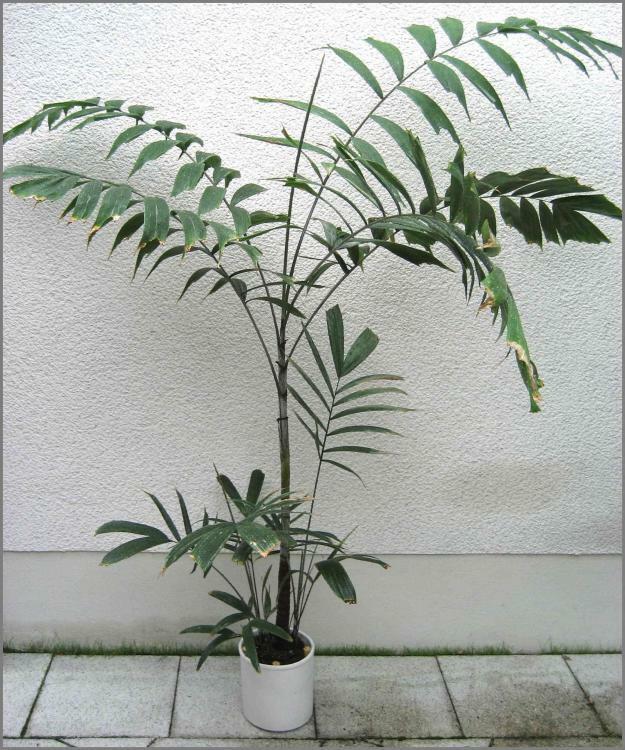 My oldest in a pot is only about 8 years old, and that's nothing for a variegated Rhapis. 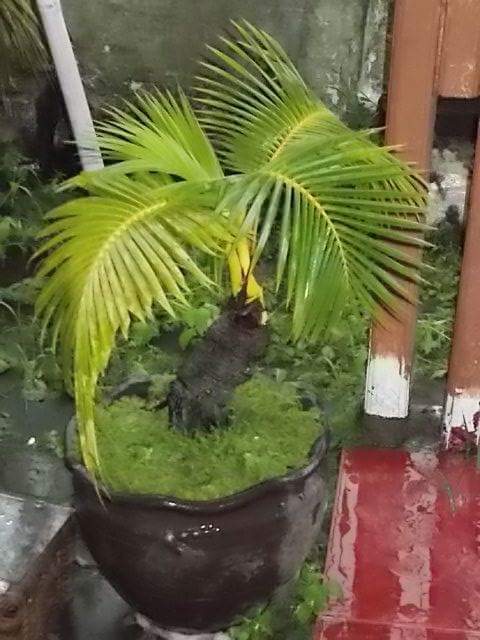 This Howea forsteriana belonged to my grandmother she kept in that pot for over forty years. as far as I'm aware it is being cared for by my Aunty. Finally....was able to find one on Ebay and was able to get it shipped before really cold weather arrived. 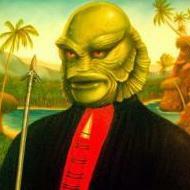 I've read online mixed reports on growth speed of this species. Anyone? It doesn't look very old? My oldest currently (time I've had it) is also 8 years old. 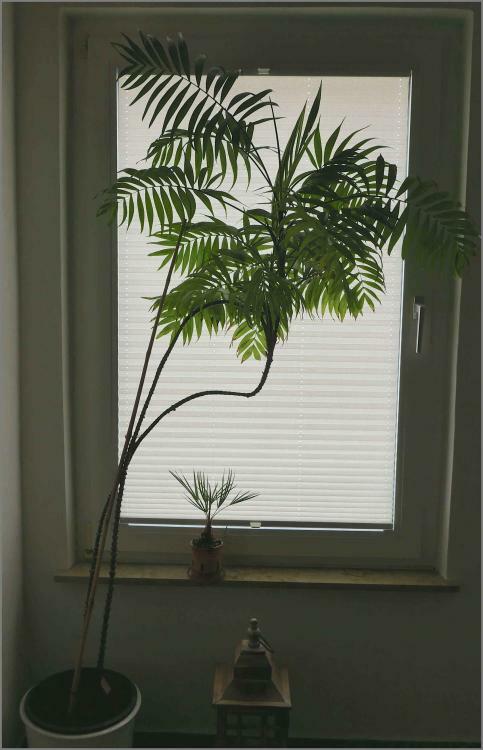 The plant is likely got about 5 years of growth before I got it. 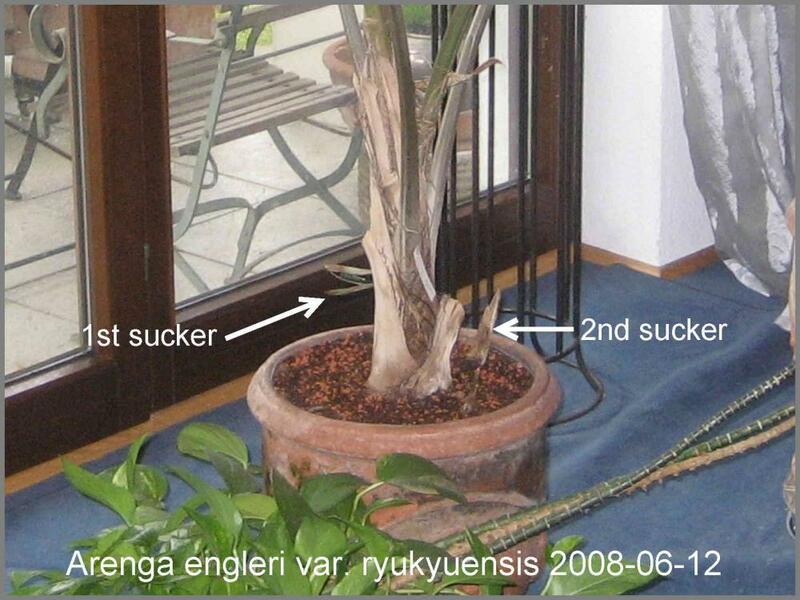 C Elegans. It's not my palm ... My palm is still too small, and it is difficult to say that they are old. 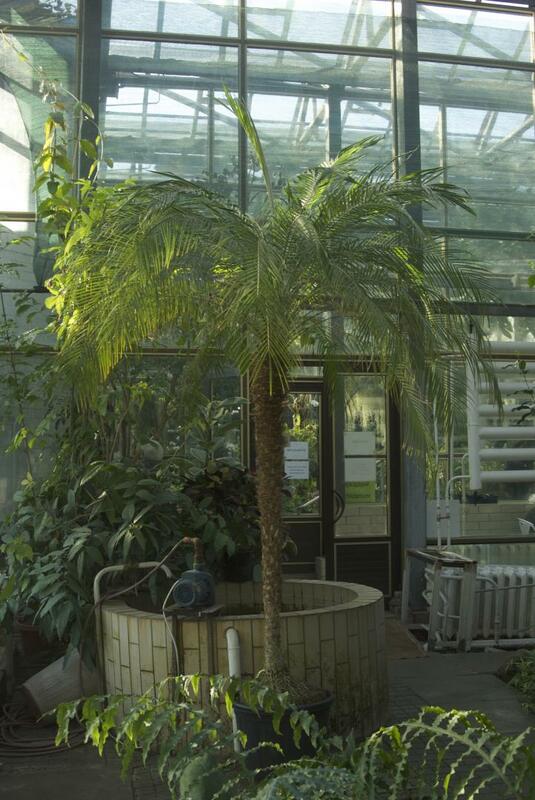 This Phoenix roebelenii growing in the greenhouse of the Kiev Botanical Garden. And it seems that it grows in this pot all his life! .. 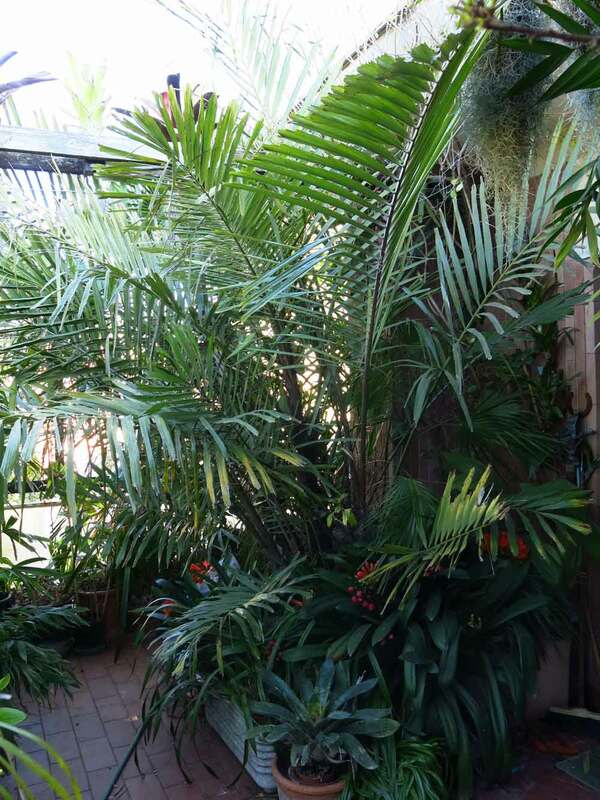 Yes, you can keep Ph roebelenii a couple of decades in quite small pots. 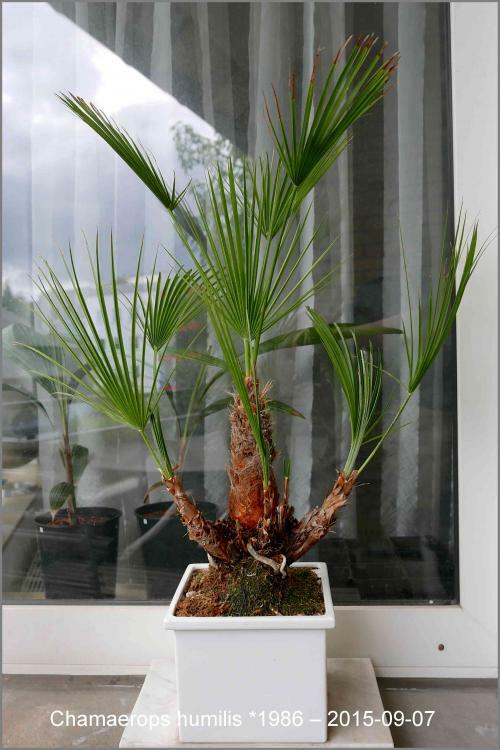 This feature is characteristic only for Ph roebelenii? 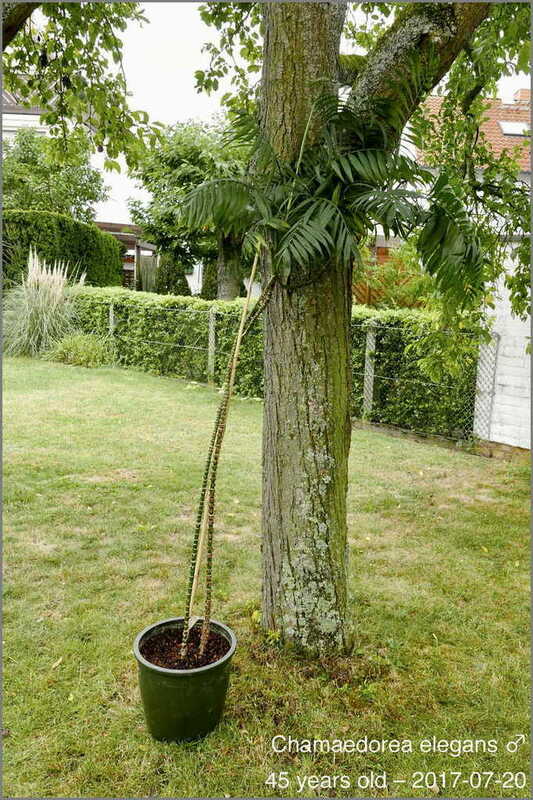 I know that Ph dactulifera or canariensis will never forms a trunk if it is growing in a pot. Was there something stopping it growing for a certain time?